WEI and Moet Hennessy USA! Daniel comes from a culinary background with over ten years experience working in kitchens. His passion for all things food and drink led him to pursue his studies in the world of wine. 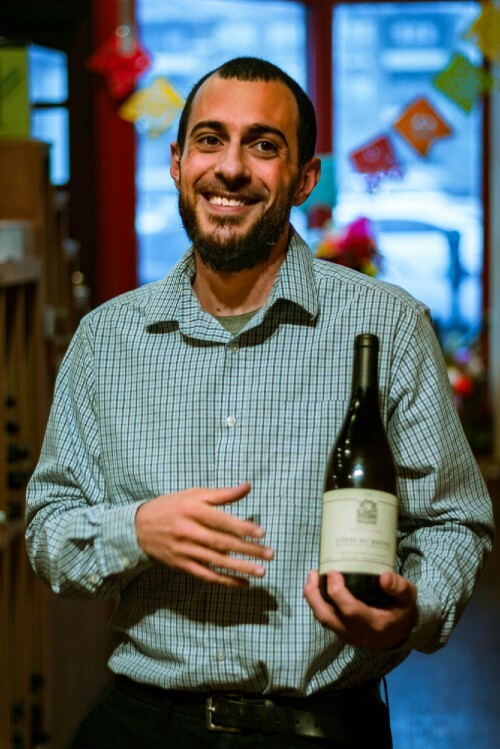 Daniel achieved the WSET Level 3 Award in Wines with Merit as well as becoming one of only a few Italian Wine Scholars in Colorado through the Wine Scholar Guild. Knowing the ever changing industry, Daniel is continuing his education through various classes and certifications. Becoming an instructor for the Wine Education Institute, not only can he continue to reinforce what he has learned, but also share his joy and passion for wine! Because like wine, information is meant to be shared.